While Adlens improves sight with its line of adjustable eyewear, the company needed help from Adaptive Insights to gain greater visibility into financial performance across its expanding overseas operations. With the cloud-based Adaptive Suite, the Adlens finance team can now provide performance insights at every departmental level and more effectively handle the complexities of global, multi-currency operations. Reports that took days to create in Excel are now processed within hours, and that faster processing and consolidation cycle enables Adlens executives to make decisions using real-time analytics. With access to financial performance data from anywhere, Adlens' line-of-business managers can confidently set their sights on expanding in a global market. Adlens develops adjustable focus eyewear, a new category of vision correction that closely models the eye’s natural dynamic behavior for better vision quality and control. This revolutionary technology opens new possibilities for anyone with vision correction needs. Adaptive Insights is a brilliant solution that has shortened our whole planning and reporting process, and provided greater insights to help us grow effectively. Bring global growth into focus. Try Adaptive Insights free for 30 days. As Adlens moved from research and development to a successful product line launch, scaling its operations became paramount. The company opened new offices worldwide, ramped up staffing, and developed new product lines. Adlens growth and success introduced new complexities for developing plans and measuring performance, and it became clear that Excel was no longer suitable for its financial planning and reporting. "Although Excel was user-friendly, it had become obvious that we were outgrowing its functionality," said Ash Mehta, Chief Financial Officer of Adlens. "We needed a solution that would accelerate how we utilize our data to make decisions in an international, multi-currency environment, and help us analyze our business as a whole as well as on a departmental basis. We did a full market comparison and Adaptive Insights was head and shoulders above others in versatility for our business today, and a solution we could grow with." grasped the essentials of Adaptive! The familiar and friendly user interface was a key factor in budget holder acceptance." Adaptive has drastically shortened the whole planning process for Adlens. Not only has it eliminated the time spent aggregating and consolidating spreadsheets, but it has also increased the throughput of reporting from several days to just hours. As a result, Adlens has been able to analyze the productivity of its sales teams worldwide to create comprehensive plans and budgets to scale the business and make better decisions. "We can now do in-depth analysis for each territory where we have a presence – whether that’s cutting the data by revenue, product, or sales channel to better understand costs and margins across different dimensions," said Ash. "The resulting data has proved invaluable, as it has afforded us a greater understanding of the business internationally, including where funds could be invested or costs reduced for better investment returns." Adaptive has helped the finance department gain greater responsibility within the company. Adlens now has a more detailed budget, resulting in greater accountability to plans and budgets with managers worldwide. Ultimately with one pool of data that can be viewed in real time, Adlens is able to have informed discussions and make decisions based on the real numbers. 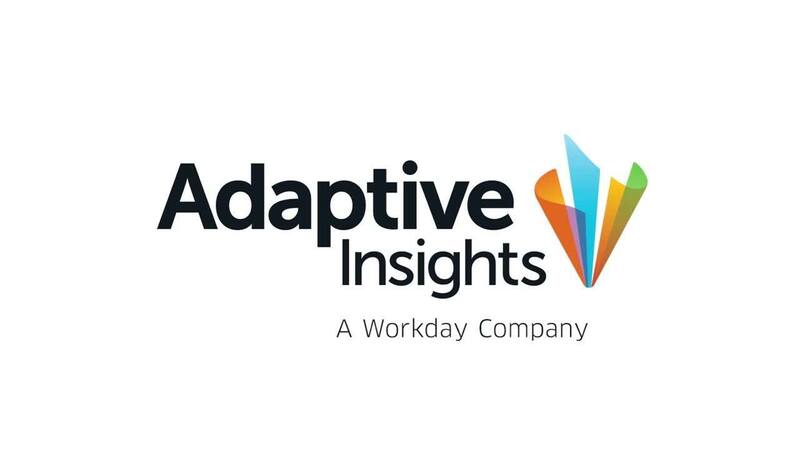 "With Adaptive, we have clear insight to make business-wide decisions," concluded Ash. The resulting data has proved invaluable, as it has afforded us a greater understanding of the business internationally, including where funds could be invested or costs reduced for better investment returns.